With cameos from KOKOROKO, Loyle Carner and Jorja Smith. Ezra Collective are releasing their debut album, You Can’t Steal My Joy, on 2xLP this April via Enter The Jungle. 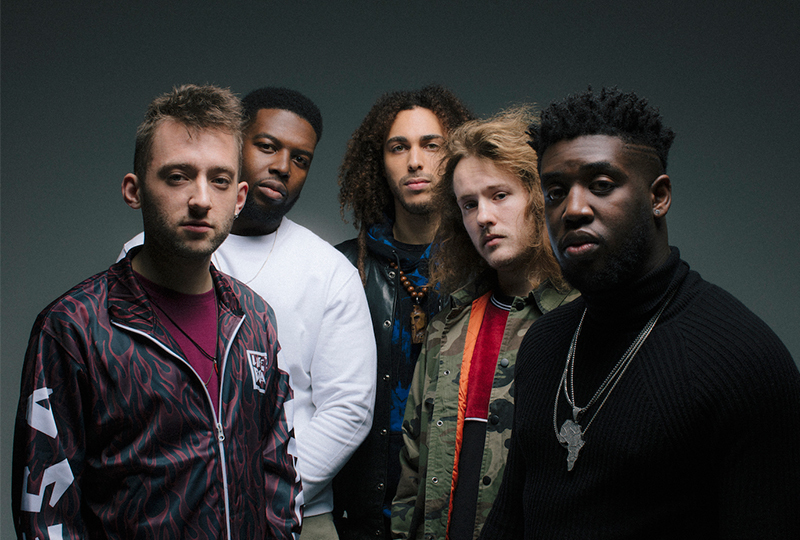 The five piece includes Joe Armon-Jones on keys, Femi Koleoso on drums, TJ Koleoso on bass, Dylan Jones on trumpet, and James Mollison on saxophone. The album follows their contribution on Brownswood’s We Out Here compilation – one of our favourite records of 2018, as well as the group’s Juan Pablo: The Philosopher EP in 2017. Pre-order a copy of the album here ahead of its 26th April release, listen to ‘Quest For Coin’ and check out the track list below.